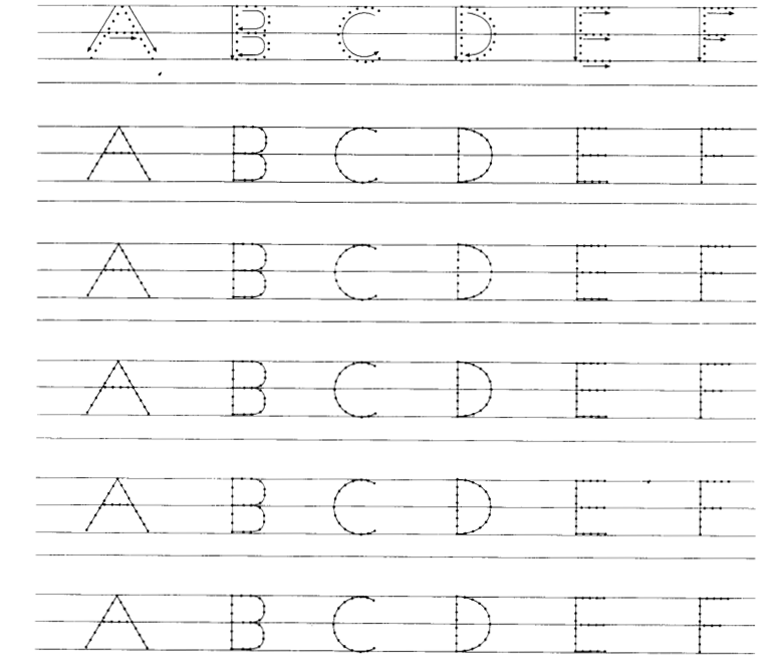 NCERT Solutions for Class 1 English Chapter 16 A Little Turtle are part of NCERT Solutions for Class 1 English. Here we have given NCERT Solutions for Class 1 English Chapter 16 A Little Turtle. This poem is about a little turtle. He moves very slow. He carries his home that is his back which is a shell, wherever he goes. When he gets time, he uses his shell as a bed and sleeps inside it. And I go to bed. A turtle has a shell. How does a turtle walk? कछुआ किस प्रकार चलता है? What does the turtle carry on its back? कछुआ अपनी पीठ पर क्या लेकर चलता है? The turtle carries its house on its back. Where does the turtle go when it is tired? जब कछुआ थक जाता है, तो कहाँ जाता है? The turtle goes inside his shell when he is tired. What is the turtle’s house called? कछुए के घर को क्या कहा जाता है? It is called a shell. What other reasons can you give for a turtle going into its house? कछुए के अपने घर में चले जाने के और कौन-कौन-से कारण तुम दे सकते हो? The turtle goes into his house to save himself from danger and its enemies. Imagine you are a turtle. Crawl like a turtle. Now you are tired so get into your shell and go to sleep. Wake up and start to crawl again. Now hide in your shell because some naughty children are near you. 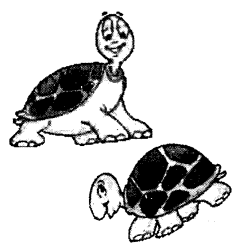 We hope the NCERT Solutions for Class 1 English Chapter 16 A Little Turtle will help you. If you have any query regarding NCERT Solutions for Class 1 English Chapter 16 A Little Turtle, drop a comment below and we will get back to you at the earliest.